Just a month after Coinbase announced that it would support UK banks on its platform the crypto exchange is now launching GBP trading pairs. Coinbase currently uses Barclays Bank which makes transferring from other UK accounts, though not all of them, quicker and cheaper. Account verification is done with a simple £2 deposit which is acknowledged the following day. The Faster Payments Scheme is only available in the UK and allows up to £250,000 per transaction. Post only. In the first stage, customers can post limit orders but there will be no matches (completed orders). Order books will be in post-only mode for a minimum of 10 minutes. 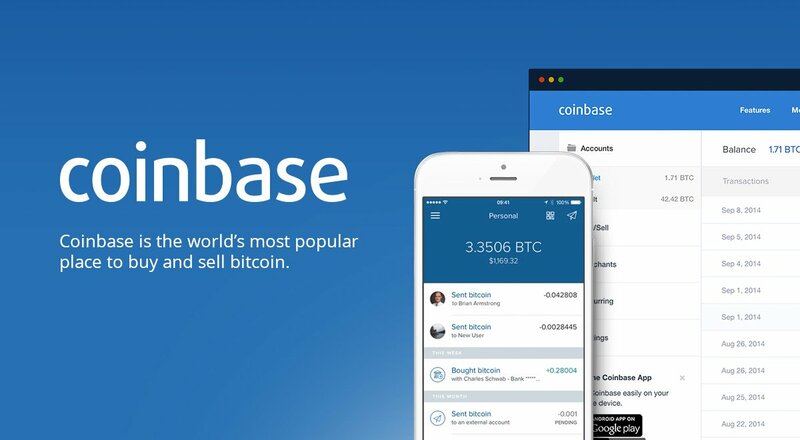 Despite the current market calamity Coinbase is aggressively expanding into new markets and new currencies. By making it easier to deposit fiat and trade in the home currency the exchange is angling to take the top spot in the UK.